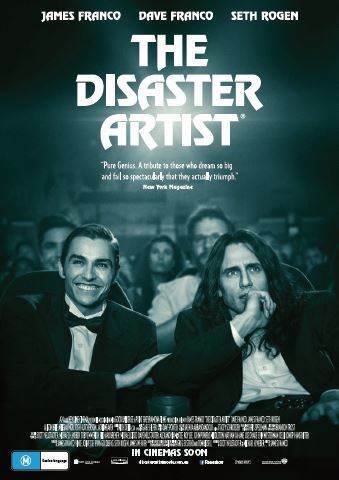 Home›Movie Reviews›The Disaster Artist - James Franco Gives Audiences A Hilarious and Unforgettable Comedic Experience! 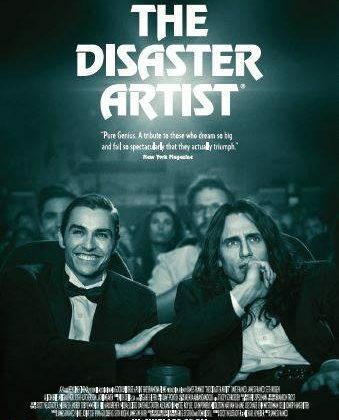 The Disaster Artist is directed by James Franco, and is based on the book by Greg Sestero and Tom Bissell, detailing the making of the film The Room. The film stars James Franco, Dave Franco, Seth Rogen, Alison Brie, Ari Graynor, Josh Hutcherson, Megan Mullally, Zac Efron, and Jacki Weaver, with cameos from celebrities including Bryan Cranston, Judd Apatow, JJ Abrams, and Kevin Smith. In 1998, struggling in an acting class, Greg Sestero meets and befriends his classmate, the eccentric Tommy Wiseau. With a bizarre accent, endless wealth of unknown origin, and an overly sensitive and compulsive nature, Tommy makes an impact on Greg, and the two move to Los Angeles, eager to make their big breaks in the movie business. When Tommy’s eccentricities make it impossible for him to get representation with a studio, the duo decides to make their own independent film, The Room. But despite his wealth and ambition, it quickly becomes clear that Tommy knows nothing about how to treat his crew, or even how to direct or act. Tempers clash as the filming goes well over schedule. 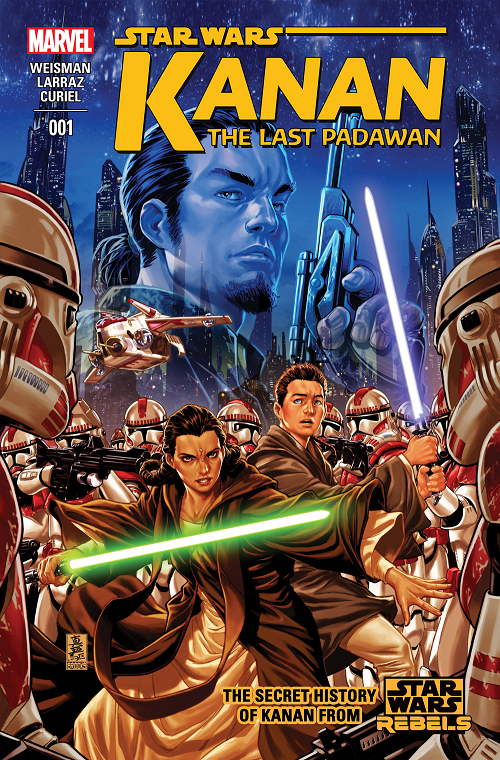 When the film is finally released in 2003, it becomes a cult classic, albeit for all the wrong reasons. 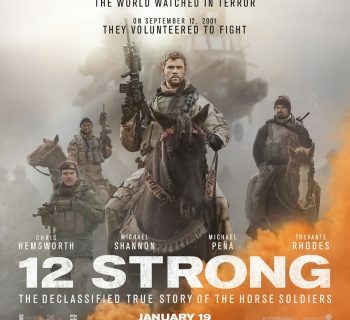 I saw this movie in a theater that was surprisingly crowded for a Tuesday night, and I truly wish I had purchased a water bottle at the concessions area prior to the film.... because my throat (and eventually, my whole chest) hurt from laughing so hard. The audience was in stitches, and rightfully so. The Disaster Artist is one of the funniest films I have ever seen, and it is even more surprising that this is over-the-top farce is based on a true story. James Franco, who also directed, gives the best performance of his career as Tommy Wiseau. And while Franco is certainly the star of the show, everyone else is perfectly cast. It is an off-the-wall and hilarious film, but there is a heart and some depth beneath the surface as well. The “follow your dreams” plot in movies is nothing new, but this may be the best example of it in recent memory. Tommy and Greg (with Greg played by James Franco’s brother Dave) strike up a friendship, and go after what they want. Tommy, in particular, sticks it out to the end, going drastically over budget making a film that ends up laughably bad, with his questionable production and directorial decisions. While “inspirational” is hardly the word I would use when describing this film and its story, the aspects of the friendship, the dream chasing, and the clashes between the lead duo make the film more than just a comedy. The chemistry between the two, despite the over-the-top nature of the film, is better than character relationships I have seen in many dramas. Franco gets laughs in every single scene he is in, and since that is most of the movie, it means you will be laughing until it hurts…. And laughing some more. The supporting cast of characters fares nearly as well, though this is James Franco’s movie in the role of Tommy, first and foremost. There are celebrity cameos in the film, as well as some brief interview clips at the beginning of the movie, yet none of this feels contrived or overdone, like anyone is “winking at the camera.” These tertiary characters and their relationships do take a backseat to Tommy’s story, yet they do what they set out to do, and are in the movie just the right amount. 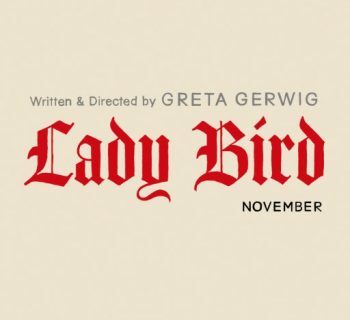 The two minor weaknesses here are that I would liked to have seen more of the Greg/Amber relationship, and the editing process of The Room, but these factors do not derail the film or make it any less entertaining. The Disaster Artist is a story of friendship, turmoil, chasing dreams, the creation of one of the worst films ever made, and its subsequent cult following. James Franco directs and gives a hilarious performance, yet the movie is not without a heart or depth despite the sheer comedic presence. Who would have thought a film on the making of a piece of cinematic schlock could be this hilarious? Is The Disaster Artist the greatest comedic film of the 21st century so far? If not, it is easily in the top five. The funniest film I have seen in years, and quite possibly, the best film of 2017. Rating: Four out of four stars. 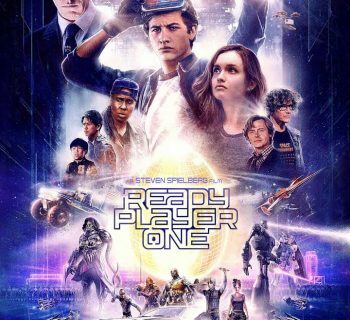 DISCLAIMER: All images in this review are the property of their respective copyright holders, including (but not limited to) A24, Good Universe, New Line Cinema, and Warner Bros. Pictures. For promotional use only. All rights reserved.